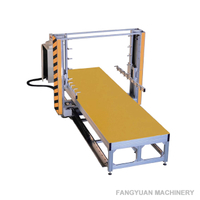 The SPC200/300/400SL/2D/3D Polystyrene CNC cutting machine(special) is a contour cutting machine. 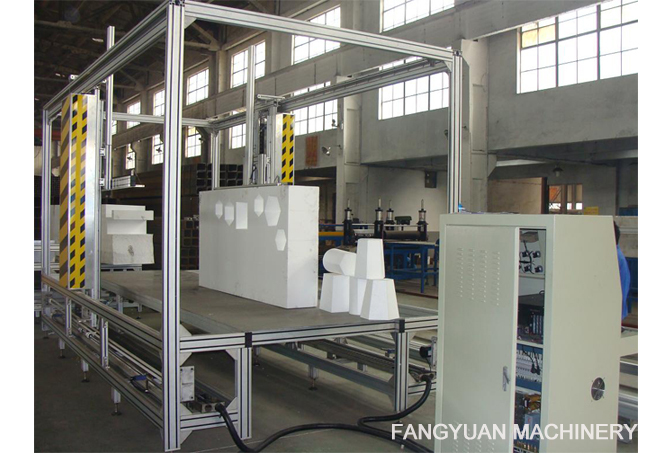 The Polystyrene CNC cutting machine has high productivity and long working life. 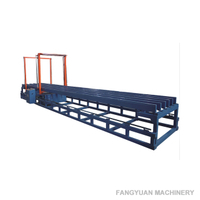 The Polystyrene CNC cutting machine(special) will bring you excellent cutting quality. Please rest assured to buy it. 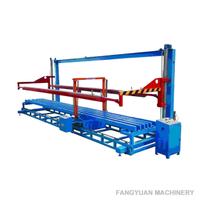 As the aluminum frame connected by specialized fastenings, the EPS block CNC cutting machine has stable performance and precise cutting. The CNC cutting machine equipped with stepping motor, suited to cut the specially designed figures with the requirement of adjustable speeds. The cutting precision can be 0.3-0.5mm. Equipped with 3KW transformer and adjustable power the output ranges from 0 to 70V under electrical control. So that the CNC cutting machine can works well in a variety of voltage. 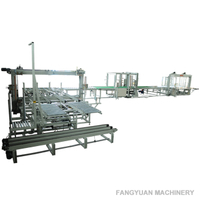 The CNC cutting machine can set 20 pcs of cutting wires at one time, which increase the production capability. The Polystyrene cutting machine configures 17” Screen and branded computer, the machine records and reflects the design & cutting. All software for drawings and cutting are available in English version. It is easy to understand and operate. 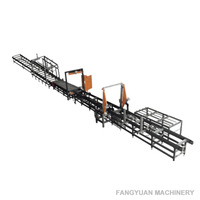 The cutting software has powerful functions, such as automatic memory system while power shut-off, reverse and rotating cutting. 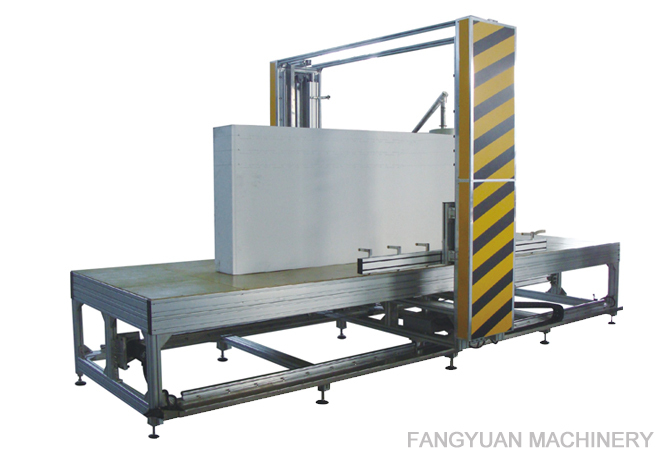 Mirror symmetry cutting, automatic clearance compensation system. Which answers accurate and convenient cutting. 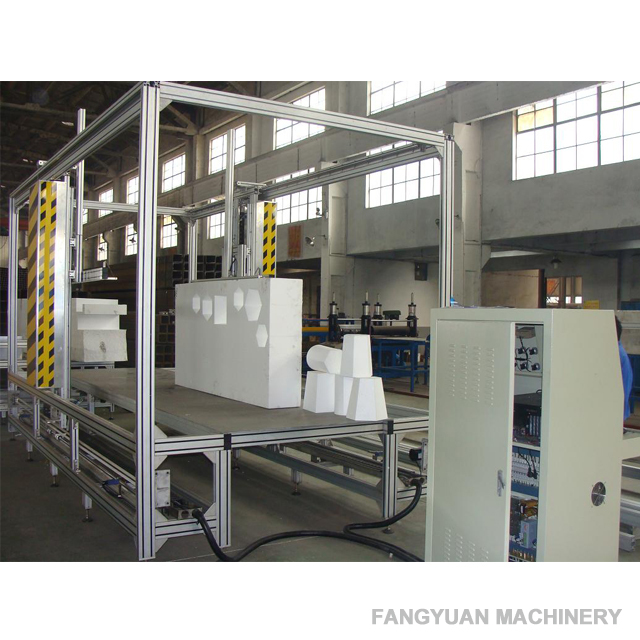 Except high accuracy, the cutting process of the polystyrene cnc cutting machine is higher. The rotation platform is optional, achieving 5 axis cutting.